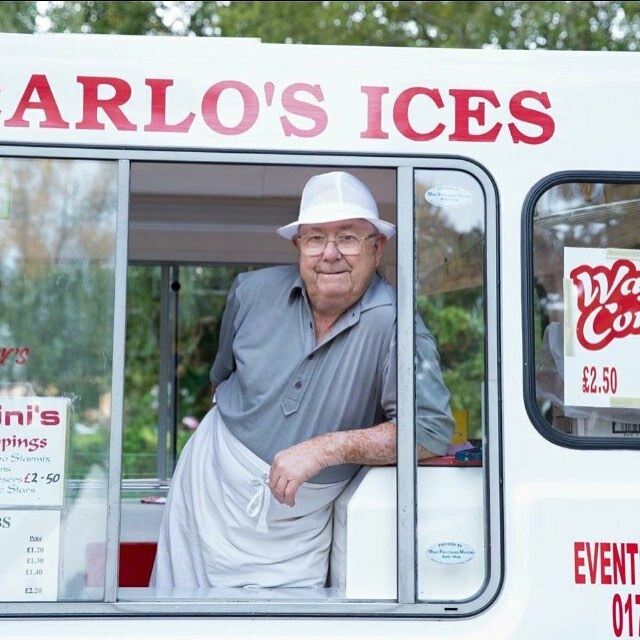 Carlo's Ices & Tea Rooms located in East Wellow near Romsey, is a family run business making home made ice cream from the original recipe created over 100 years ago by Achille Donnarumma. 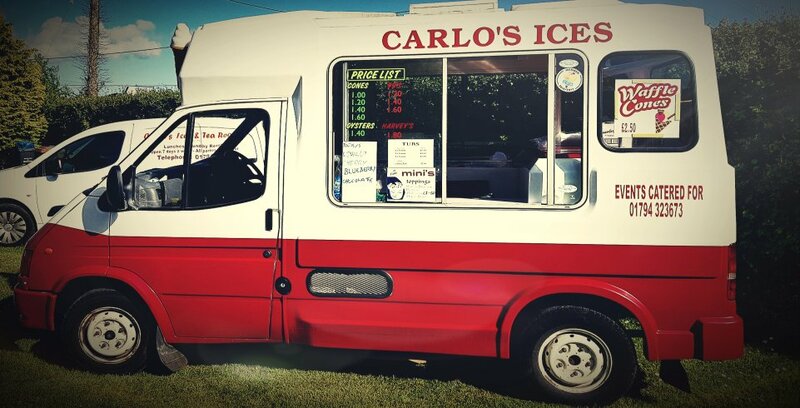 We have now improved the recipe by using local award winning Hiltingbury Jersey cow milk, maintaining the original Carlo's secret recipe but now with an even more delicous creamy taste. The Tea Room offers cream tea's, Sunday roasts, daily specials and delicious homemade cakes. Pets corner has baby rabbits, guinea pigs and chickens for the children to see. Coach parties are always welcome.